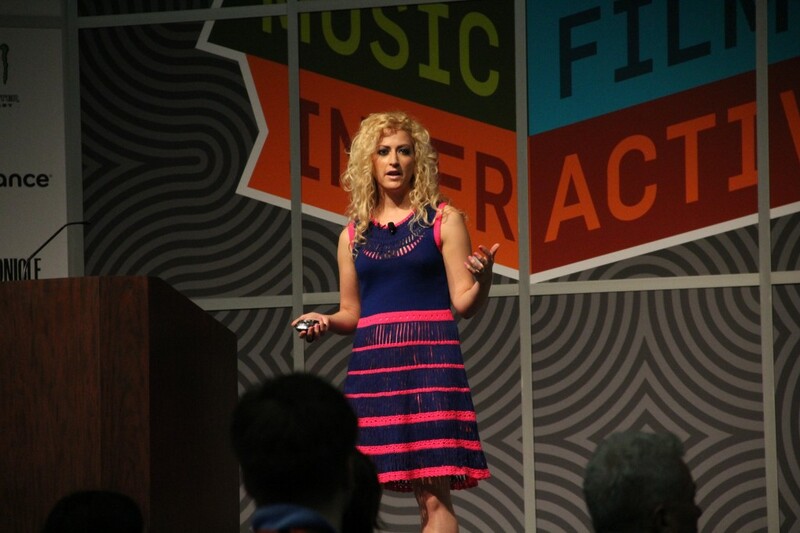 Jane McGonigal and the SuperBetter team share the research behind the great promise in using games to support mental, emotional, social and physical resilience at: showmethescience.com. Here she documents the scientific evidence referenced in her talks, also available from the site. Check it out.